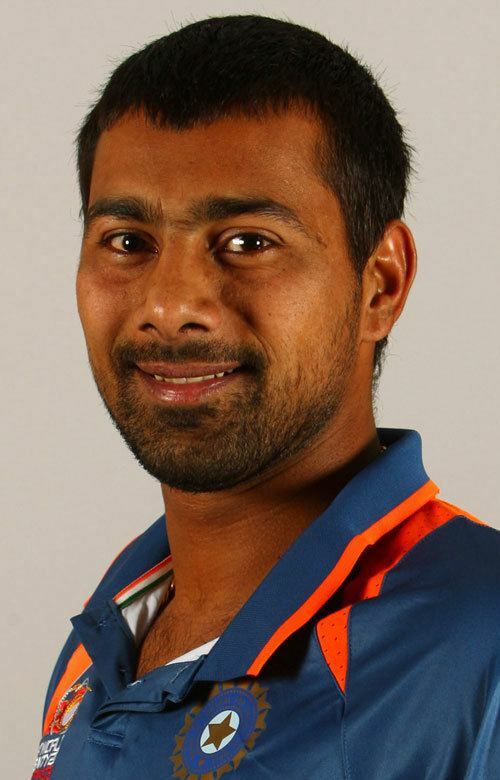 Praveen Kumar ( pronunciation , born 2 October 1986) is an Indian right-hand medium-pace bowler. 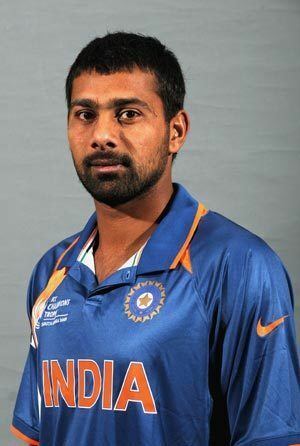 In first class cricket, he plays for Uttar Pradesh cricket team. He relies on his ability to swing the ball both ways along with line and length. He was born at Laprana village of Shamli district in a Hindu Jat farmer family on 2 July 1986 to a police head constable Mr. Sakat Singh Khaiwal and Mrs. Murti Devi Khaiwal. He married Sapna Choudhary in 2010, she is a national-level Shooting sport player. He owns a farmhouse in Barnava village and Praveen Restaurant and Wedding Banquet in Meerut on NH-58 Rohtak Road Crossing. He entered politics by joining Samajwadi Party prior to the UP assembly elections. 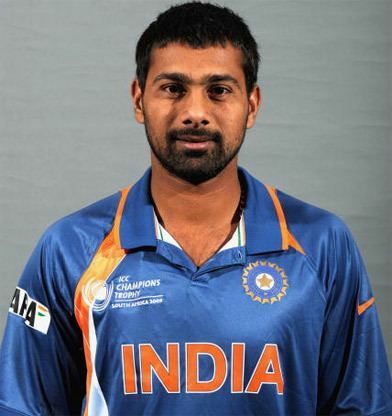 Praveen Kumar first came to limelight for his performances for India Red in the NKP Salve Challenger Trophy 2007. He made his One Day International cricket debut for the India national cricket team against Pakistan national cricket team at Sawai Mansingh Stadium, Jaipur in November 2007. 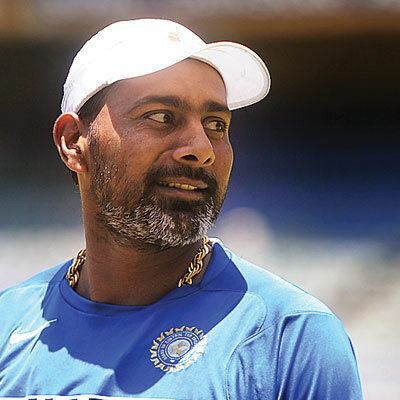 He was later selected for the tri-nation Commonwealth Bank Series in 2008 in Australia against Australia national cricket team and Sri Lanka national cricket team) and played an important role in the Indian triumph. He was noted for his swing and his battles against Ricky Ponting. 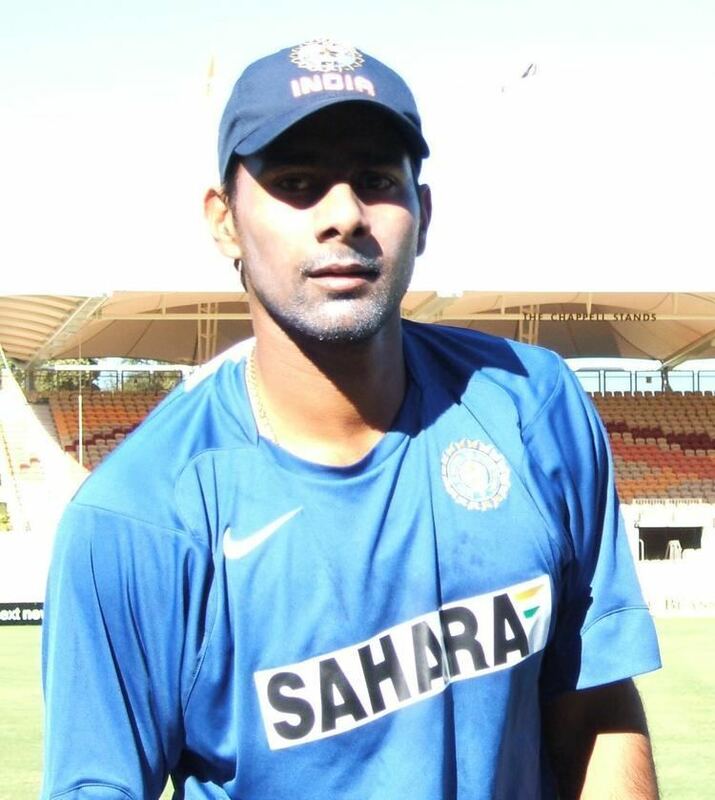 He established himself as the premier opening bowler for India in the ODIs from 2008 to 2010. 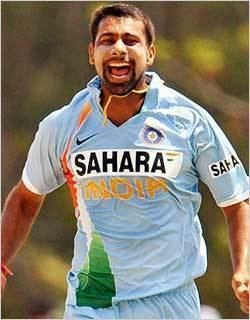 He was selected for the ICC Cricket World Cup 2011 but owing to an injury was replaced by Sreesanth. He made his Test debut against West Indies cricket team at Kingston in June 2011. 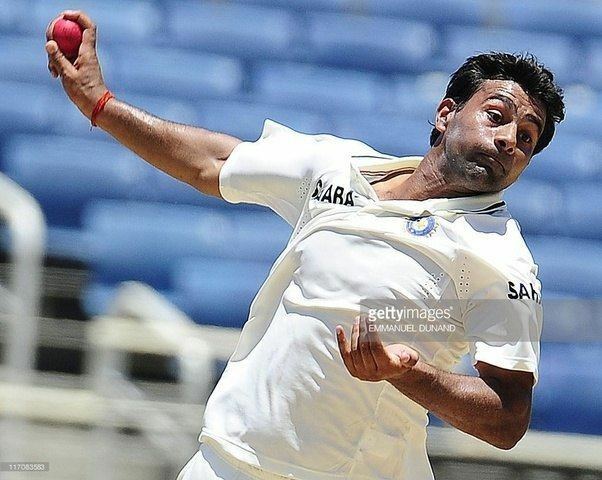 He took a five wicket haul in the first Test match of India tour of England, 2011. Due to injuries and the subsequent rise of Bhuvneshwar Kumar as the opening swing bowler he has been in and out of the team ever since. He has also allegedly been controversially involved in various brawls on and off the field. 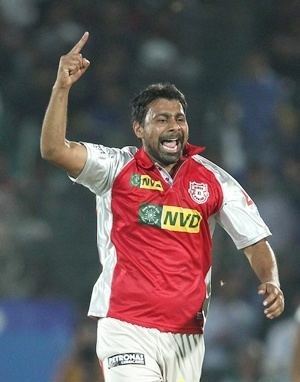 In the Indian Premier League he played for Kings XI Punjab from 2011 to 2013. He was unsold in the 2014 IPL auction owing to high base price. After going unsold in IPL 2014 Auction, Mumbai Indians then him as their replacement for the injured Zaheer Khan. Zaheer, who played six games, was ruled out for the rest of the IPL 2014 season after straining his left latissimus dorsi muscle. He was picked up by the Sunrisers Hyderabad in IPL 2015 auctions for a fee of 220 lakhs Indian rupees.